 Fellowship of the Sword has two foundational Quest events to facilitate your intentional departure into the unknown: Men’s Quest and Women’s Quest. From those two events, we offer a third foundational event for married couples via Q1: The Quest for Oneness. We currently operate in six different states and five different countries; serving the church by facilitating encounters with Jesus. When He is sought, He is found and when He is found we are changed. Over 7,000 men and women have drawn near to God on a Quest and found that He does exactly what He says He will do and meets them in their pursuit. The Quest Life is not a curriculum, but a choice to truly live: To live out the truths of the Word, not just memorize those truths. In the experience, Truth moves from our head to our heart, beyond what it was prior to that particular encounter. No matter where you are on the journey, the next bend on the path offers a new view and a different experience. Richard spent the next few days alone with the Lord and Richard returned from Ruidoso with the framework for a five-and-a-half-day event which has proven to be a catalyst toward transformation. A short time later, Richard and 12 men traveled back to the mountain to “test drive” God’s new vehicle of change, and Quest was born. A short time later, a women’s Quest was birthed as well as other events including the Quest for Oneness (Q1). Along the way, the vision, mission and purpose of how and where these events fit within the context of the Kingdom of God has become increasingly clear. Questers, those who have attended an event and begun their lifelong pursuit of “more,” come from every imaginable walk of life, every fathomable circumstance. Some are senior pastors or mature Christ followers; others are un-churched doubters or sceptics whose circumstance may have led them to now consider an alternative. Some come for a respite from turmoil or despair; some are simply curious. Age, race, nationality, denomination and other distinctions are neither qualifiers nor disqualifiers for the opportunity that the Lord presents in a Quest. 700 W. Bedford-Euless Rd, Ste. E.